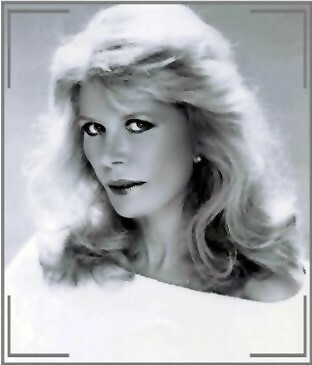 Loretta Swit. One of my best M*A*S*H arts. Wallpaper and background images in the M*A*S*H* club tagged: mash major margaret houlihan hot lips fan art. This M*A*S*H* fan art might contain portret, headshot, and close-up.